There are no intermediaries at AAM: Your relationship is with the portfolio manager who oversees the day-to-day management of your account. 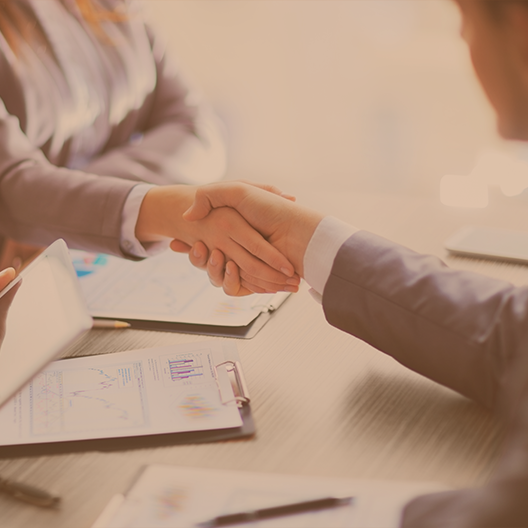 Our portfolio managers work directly with clients throughout the relationship, building an understanding of your investment objectives and business strategy. They take the time to develop perspective on both sides of your balance sheet so that they can craft solutions that support your business plan. Moreover, they provide insight on strategies and answer your questions personally — whenever you need to speak to them.